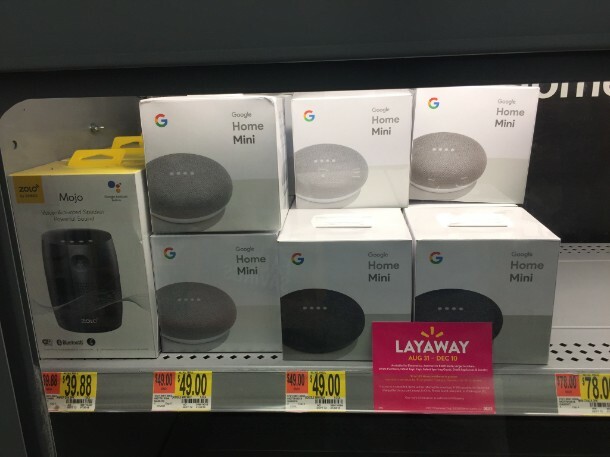 Stacey on IoT | Want to sell at Walmart? Embrace Google. "Walmart is asking companies that want to sell smart home products to make sure those products work with Google Home. The retailer has instructed potential suppliers to ensure that their products support Google Home, and if they also support Amazon Alexa, that they make such certification visible on the side or back of their packaging. While several people responsible for selling smart home products confirmed they had received those instructions from Walmart, two others also said that Walmart suggested that it would prefer if providers didn't host their services on Amazon Web Services, and that the ideal smart home products shouldn’t require a hub."